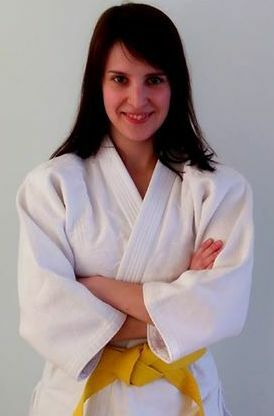 Two weeks ago Irina has published the post about referral spam in Google Analytics. After numerous futile efforts to draw influencers’ attention, we decided to post the article on Kraftblick blog. Irina published the post and left the link on Hacker News at 2 pm EST. I’ve checked Google Analytics and saw this. Holy cow! Our post was on the front page of HN. December 26 was the day when we’ve got thousands of visitors from Hacker News. These were things we’ve done totally wrong. It became clear only after a while. We’ve used the $10/month DigitalOcean droplet as a hosting. Usually, it’s enough for all our needs. After the post link got on the front page of HN, this configuration became overloaded. We’ve quickly resized the droplet. 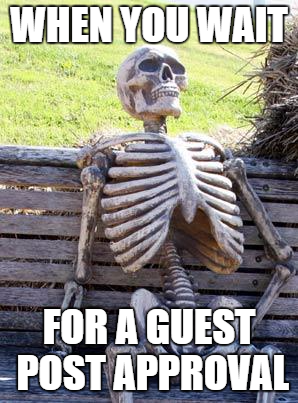 The total downtime was less than ten minutes. But who knows how long it would be if we missed the notification from the uptime monitoring service. It’s a good idea to use CDN or hosting with a reserve power. Website popups are intrusive, but they work. This is true based on the experience of our clients and our own. The fact is that popups don’t work with the Hacker News audience. No chance. Look at our new subscribers. We showed a different popup to people who managed to scroll down to the bottom of the page. It turned out, the popup didn’t work on mobile devices properly. “Thank-you” messages from all over the world were sent to us for this incredible idea. There was more to that. 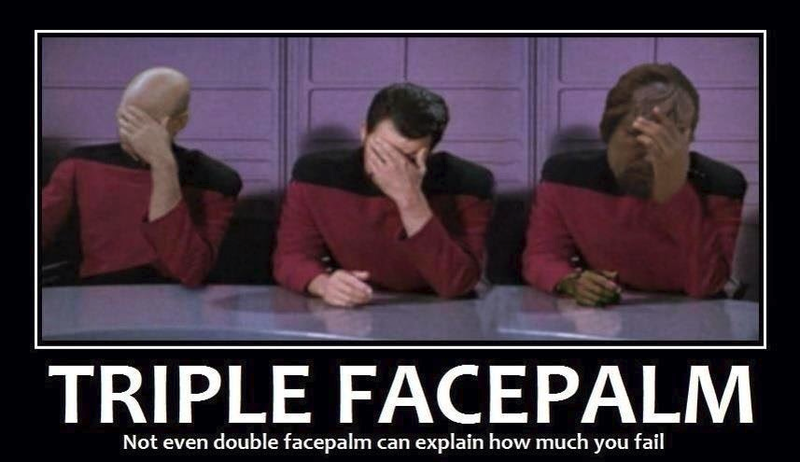 Some people cannot disable the popup. Some audiences are loyal to popups, but these are definitely not people from Hacker News. It’s better to disable the popups for visitors from certain referrers. The website had several bugs preventing the content to show up properly in some specific instances. 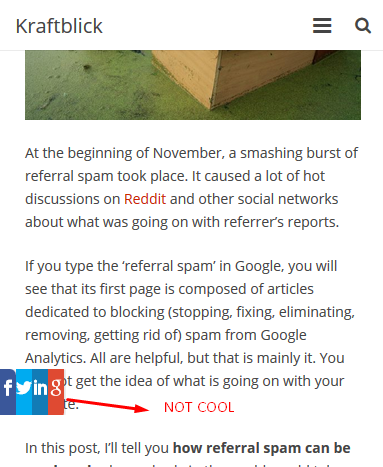 For examples, we had this bug with social buttons. Check the website more carefully and fix bugs. Surprisingly, 1% of these visitors wanted to get more info about the post’s author. However, the box contained no information. We didn’t think people may want to get more info about the writer. In fact, they did. Some people want to know more about post authors. We are not CIA agents, so we should have told more about ourselves. Now it’s time to give you a bit of insights we’ve got after studying visitors who landed on the article’s page. We named this article “How we’ve got 10,000 visitors from HackerNews…”, but if we check Google Analytics, we will see only 6,000 sessions from HN. 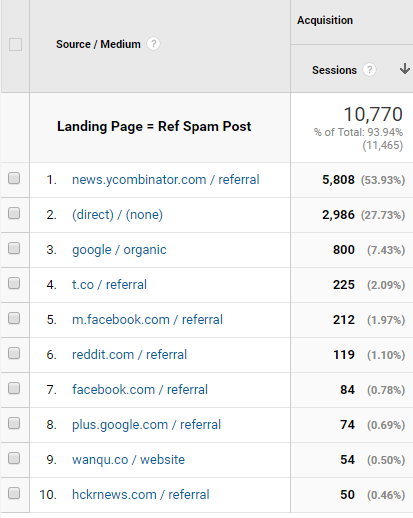 Why do we think that we got more visitors from HN? Because we didn’t put a lot of efforts into promoting this article through other sources. If we check the sessions statistics for users landing on Irina’s post, we can be sure that at least 90% of them came to our website from HN. Who are those 3000 visitors? Most of them are users who read Hacker News on mobile apps. As mentioned in Emagine blog, mobile social media apps do not pass referrer information. It’s also interesting that we didn’t reach the Top 3 results on the front page. The highest position we could get was #8. Almost 60% of sessions came from mobile gadgets. If you post something on HN, it’s vital to optimize the website for mobile devices. Despite the article was written without any commercial intent, we’ve got six leads. For us, the lead is the person interested in our services. Three of them were of a very high quality – tech companies in our target market. Hacker News is not a holy grail, but it’s a promising source of prospects. 1. 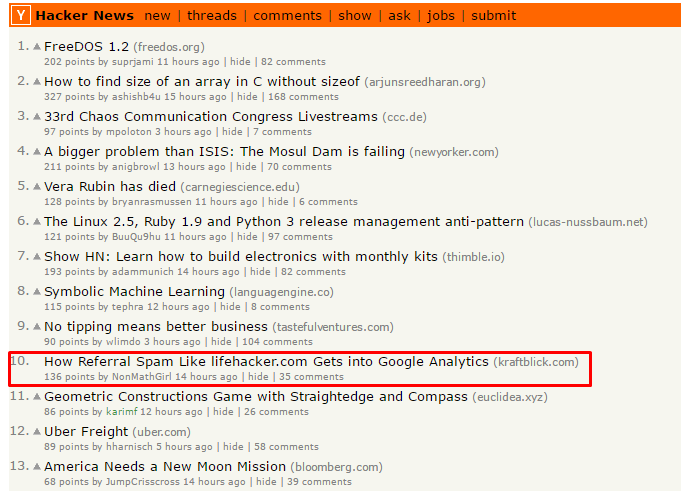 Hacker News is a great source to promote the content. It can bring a lot of traffic if your post reaches the front page. 2. It’s vital to get prepared for success on HN before you are noticed. 3. Make sure your hosting withstands additional load. 4. 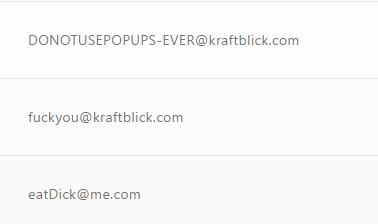 Do not even try to capture emails via popups. It’s not working for the HN audience. 5. Hacker news visitors use mobile devices extensively. Your website needs to be responsive.